The Sandler Foundation has committed to funding the work of CREMA into 2019 for an amount of $50,000. However, we must match this amount by October 31, through donations of new supporters, or from usual supporters but only what they give in excess of their usual funding. 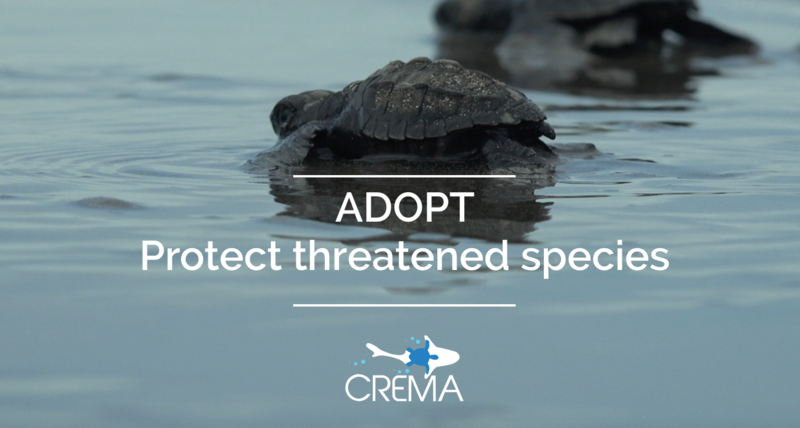 Be a part of CREMA’s work to save endangered marine species, such as sea turtles and sharks. Your support will go a long way! Click here for a detailed description of the Sandler Foundation Challenge Grant. For a US$50 donation you can adopt one of the many sea turtles we’ve tagged with metal tags on its front flippers this season while monitoring their nesting activity on 5 beaches (Corozalito, Bejuco, San Miguel, Costa de Oro, Caletas) along Costa Rica’s Pacific coast. 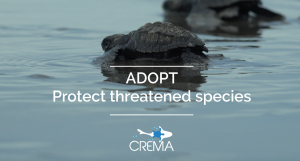 For US$500 you can adopt a sea turtle tagged with an acoustic transmitter during our in-water monitoring projects, either in Cocos Island National Park or Punta Coyote, Guanacaste. For US$2500 you can adopt a sea turtle tagged with a satellite transmitter and follow its real-time movements online. 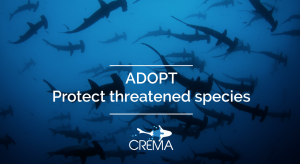 By adopting a shark (US $50), you will be sponsoring the purchase of the research equipment needed to monitor the migratory movements of the hammerhead sharks within the region. And if you want to help even more. 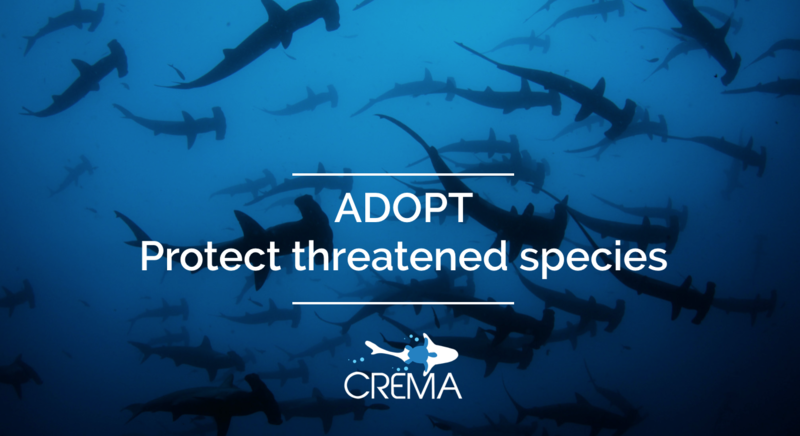 For $500 you can adopt a hammerhead shark attached with an acoustic transmitter tagged in Cocos Island. For $2000 you can adopt a hammerhead shark attached with a satellite transmitter, which you will be able to track live through the internet.